Tired of looking at the unwanted junk? 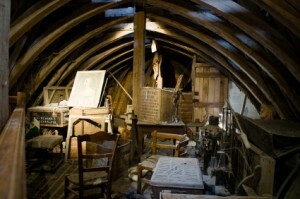 Let our team help you clean out your basement, attic, garage, crawl space, office or warehouse – and let us help you become clutter-free! Contact us for more information and an estimate. Our team looks forward to helping you! 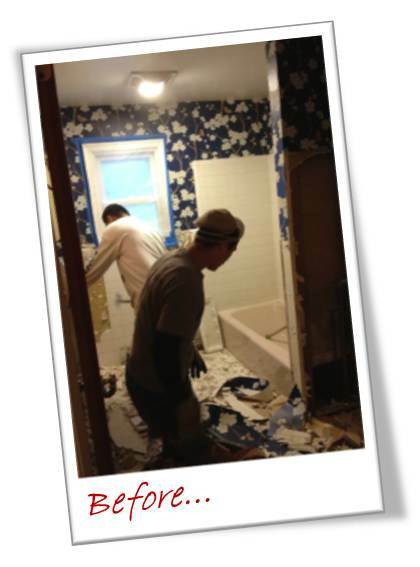 Our crew begins demolition – removing bathroom elements, sheetrock and insulation. 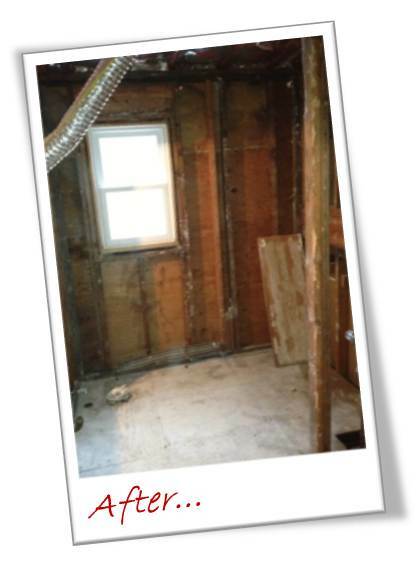 After demolition – the bathroom is ready for new insulation, sheetrock, and bathroom remodeling! 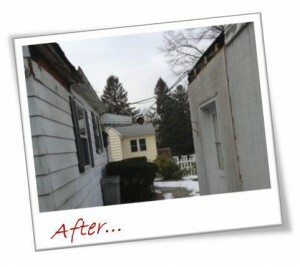 Demolition of damage from fallen tree during Hurricane Sandy. 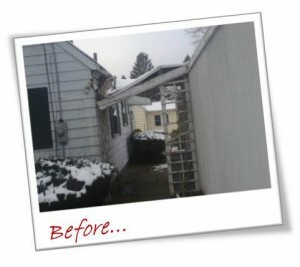 After demolition, the overhang between the house and the garage was safely removed. © 2017 Gopher Demolition & Hauling Services. All Rights Reserved. Website design by Souren Communications.